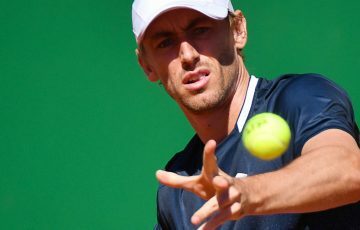 Victoria has dominated at the 2012 Optus 12s and 14s Spring Nationals during the past week at Sydney Olympic Park Tennis Centre in New South Wales. 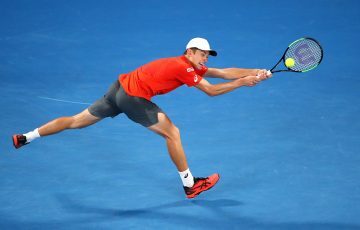 Victoria has dominated at the 2012 Optus 12s and 14s Spring Nationals which took place at Sydney Olympic Park Tennis Centre in New South Wales over the past week. 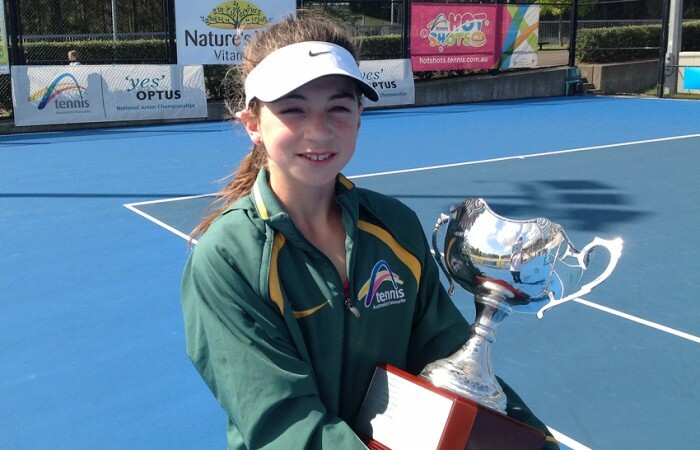 Gabriella Ruffels (Melbourne, Vic) won her first national title in the 12s girls’ division after she defeated top seed Jeanette Lin (Adelaide, SA). 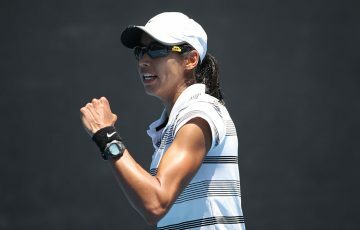 Lin came out strong in the first set but second seeded Ruffels regained her composure to come back in the next stanza winning the set to love and carrying the momentum to take the match 5-7 6-0 6-2. Earlier this year, Ruffels finished third at the Optus 12s Grasscourt Championships in Mildura. The 12s boys’ event was won by New Zealand’s  Finn Reynolds who defeated the higher placed  Stefan Norodom (Kidman Park, SA) 6-3 6-2. 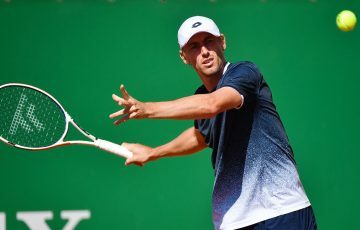 Reynolds had been in form all week, knocking off the No.1 seed Alexander Crnokak (Qld) in the semis. 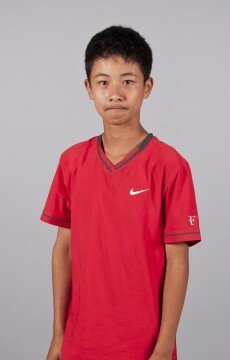 Richard Yang (Lower Templestowe, Vic) won the 14s event to also win his first national title. 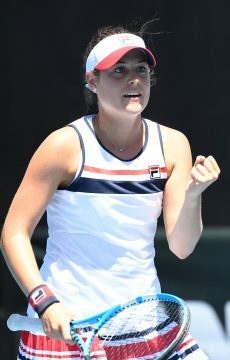 The final saw No.4 seed Yang pip No.3 seed Cole Ingram (Runaway Bay, Qld) at the post winning the final 6-2 7-6(3). Yang played well to stop Ingram in his tracks after a brilliant run to the final which included a win over top seed Brian Tran (NSW). 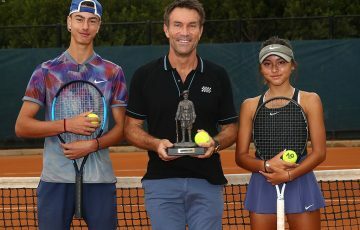 The sunny state of Queensland was well represented when second seed Kimberly Birrell (Hope Island, Qld) defeated 2012 Longines Future Aces winner and No.4 seed Destanee Aiava (Narre Warren, Vic) for the 14s girls’ title, 6-3 6-3. 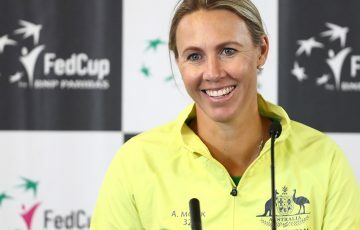 The Spring Nationals are one of four national championships on the Optus Junior Tour calendar, held around Australia and played on three different surfaces. The Spring Nationals are played on hard courts. 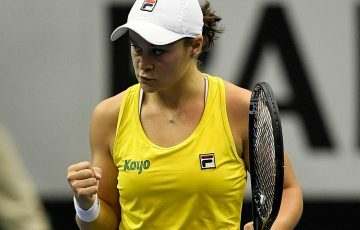 The next big event on the calendar is the 2012 Optus Australian Championships to be held at Melbourne Park from 28 November.